Father’s Day is just round the corner. If these words made your heart leap in panic, no worries. 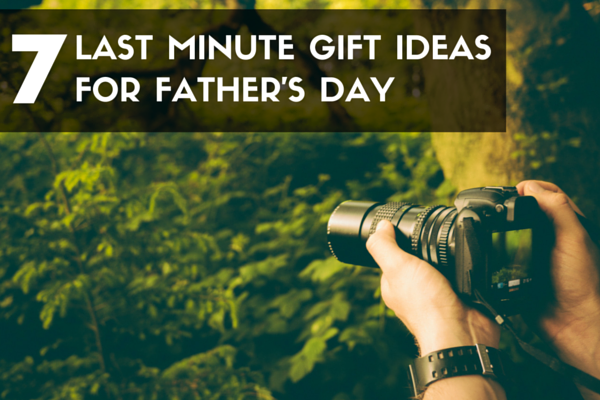 We have 7 surefire gift ideas for a photography-addicted Dad in your life. Whether it’s a pro photographer or a budding enthusiast you need to greet, there’s a great gift for every kind of photo buff on this list. 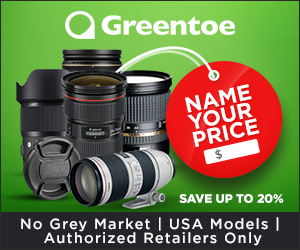 And the best part that all of the suggestions are very affordable and can be received instantly so there would be no undelivered gift frustration this holiday. 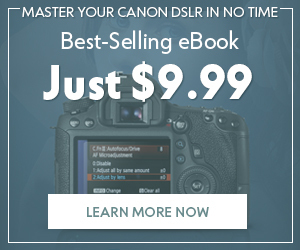 Our best selling eBooks for photography newbies are now even more affordable. 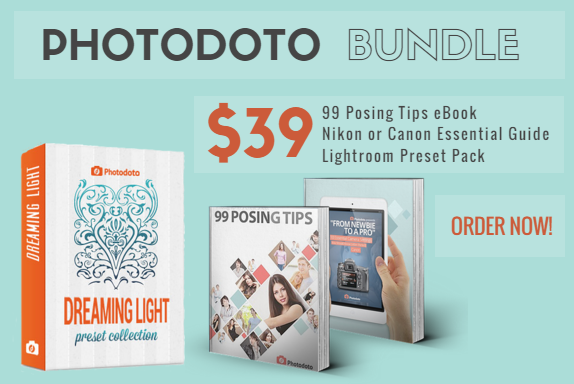 Get our best-selling 99 Posing Tips Cheat Sheet, Essential Camera Settings Guide (for Canon or Nikon cameras), plus our collection of Lightroom presets for just $39. 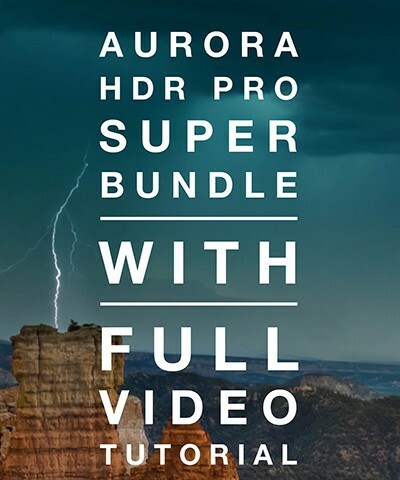 The bundle’s market value is $65 so be sure to save a nice 40%. 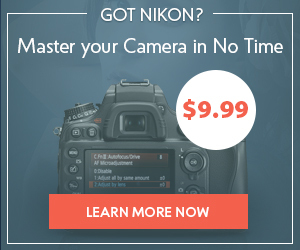 Get Photodoto Bundle (Canon Edition) or Photodoto Bundle (Nikon Edition) now! 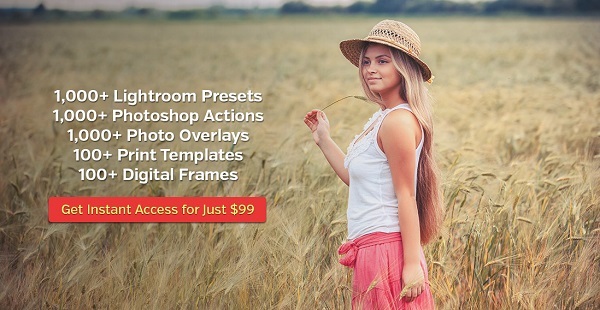 Over 1,000 Photoshop actions and thousands of other useful photography tools with total value of $5000 are available for a silly $99 in this complete pack from Photography Planet. 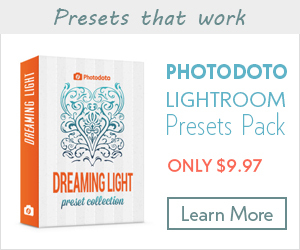 There’s no lack of Lightroom presets on the Web now. 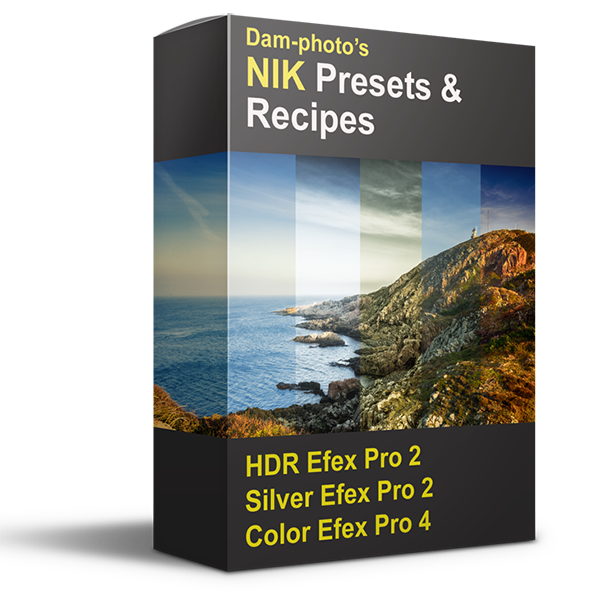 But in case with the HDR ($39), Seasons($49), and B&W presets ($39) by Dreams & Spark, you get all the control over the applied effects. 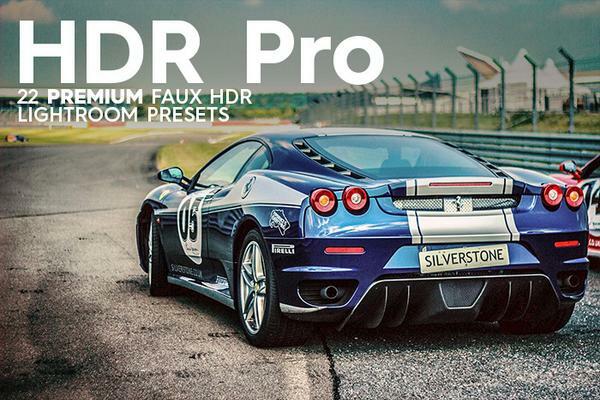 Keep your photos minimal, or add vibrancy by enhancing the toning, it’s up to you how the initial preset will work. Hope you enjoy this gift of helpful digital gifts. Remember that it’s really easy to make this Father’s Day special by simply showing your care. Happy gift giving!